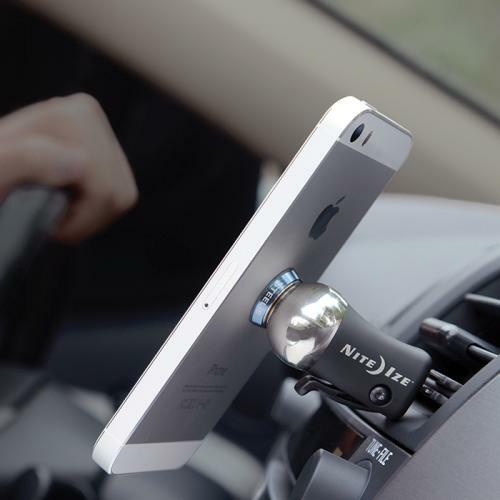 AccessoryGeeks.com | Nite Ize Silver Steelie Vent Ball and Magnetic Phone Socket Car Mount Kit | Free Shipping! 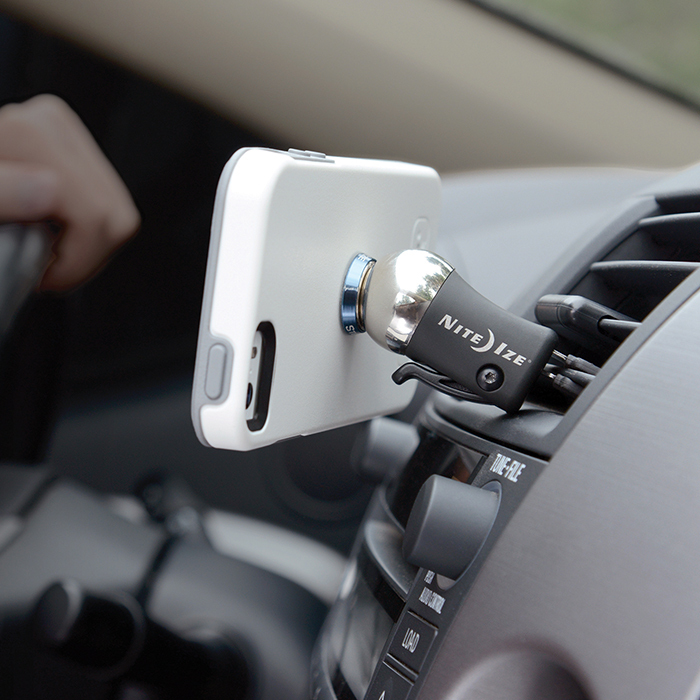 Nite Ize Steelie Vent Car Mount Kit The Steelie Vent Mount Kit allows secure attachment for any mobile device, with or without a rigid case, to any vehicle vent with unlimited viewing angles. 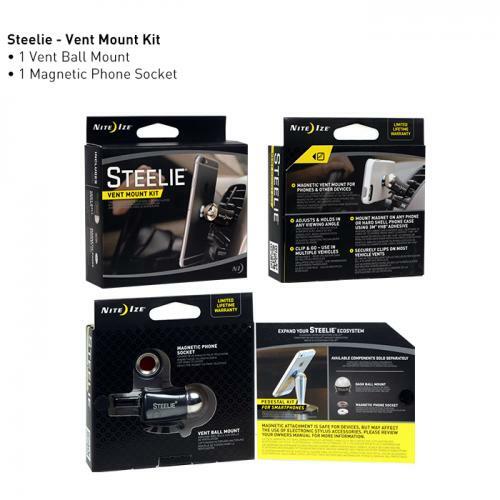 Each Steelie Vent Mount Kit includes one Steelie Magnetic Phone Socket, one Steelie Vent Ball Mount, 3M VHB adhesive, and an installation kit. The Steelie Vent Mount Kit allows secure attachment for any mobile device, with or without a rigid case, to any vehicle vent with unlimited viewing angles. Each Steelie Vent Mount Kit includes one Steelie Magnetic Phone Socket, one Steelie Vent Ball Mount, 3M VHB adhesive, and an installation kit. 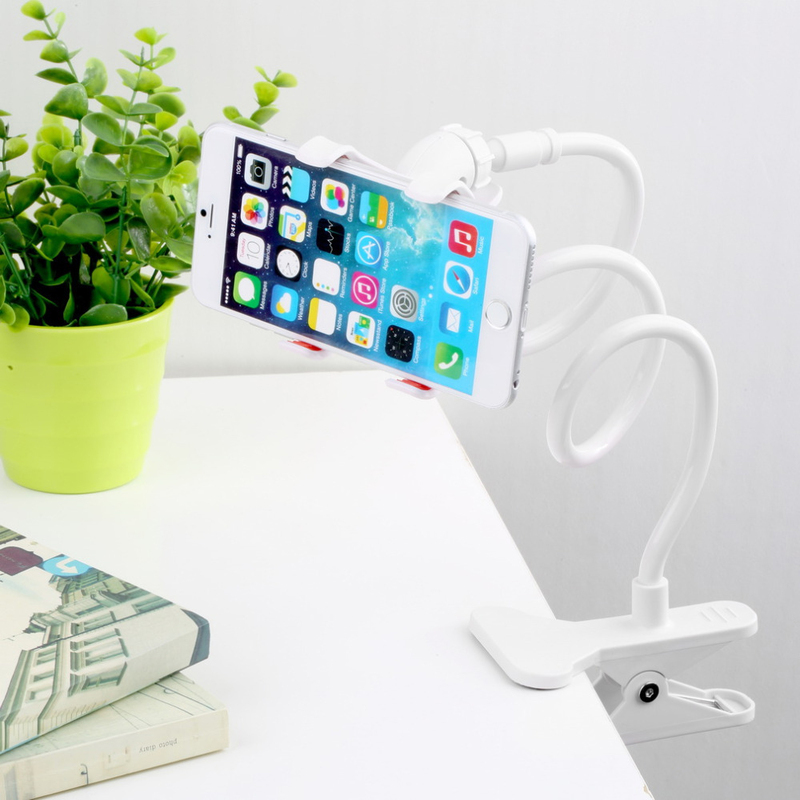 Steelie Magnetic Phone Socket features a powerful neodymium magnet and silicon center to provide a strong grip and smooth glide. The neodymium magnet is safe for use with all phones and tablets. 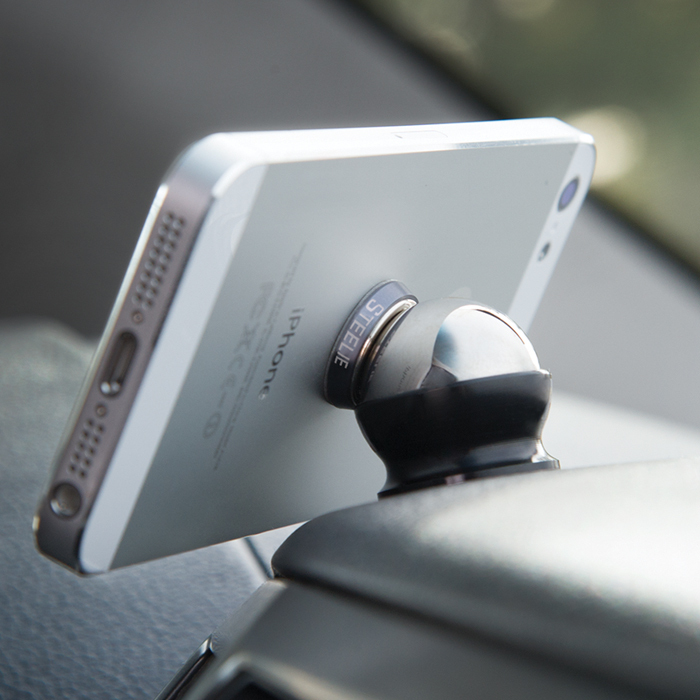 The Magnetic Phone Socket & features 3M VHB foam adhesive tape for secure attachment. 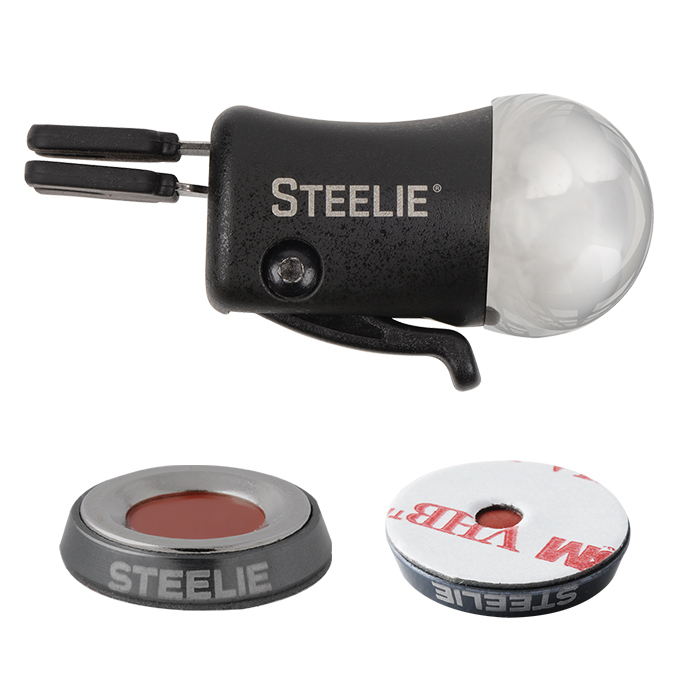 Steelie Ball Mount is a high quality steel ball that is press fit into the machined aluminum base for security. High quality 6061 Machined Aluminum Magnetic Phone Socket and Ball Mount components for an elegant look and durable functionality. 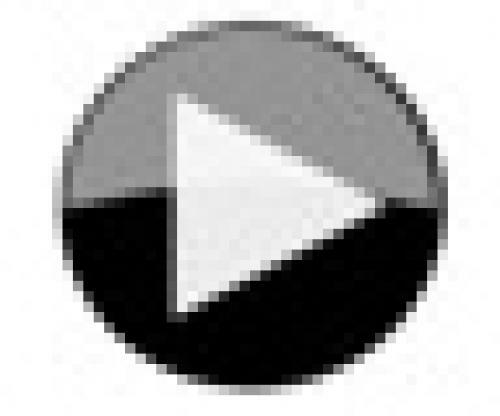 Adjusts and holds in any viewing angle. 3M VHB foam adhesive tape can be removed without damage to surfaces. Compatible with other Steelie system components. Pretty cool! This is the best mobile holder I have ever owned. It holds really well, sutrdy enough, I can adjust and it doesn't move or come off. Good Magnetic Holder, it holds my phone very tight. Fits very securely, no jiggling or rattling, and the magnet is very strong and it looks very elegant too! A great mounting solution for the car! The magnetic piece that attaches to my phone was strong, powerful and it sticks much any metal surfaces. Worth buying! Securely clips on my air vent and yet it is flexible enough to adjust to any position of placement! It has exceeded my expectations. Really handy, great hold, work wonderful on textured on my dash board.